Curious about Joining One of the Top MLM Health Companies? MLM Product / Service Efficacy – Does the product or service deliver the goods? Does it work? Is it more effective than the competition and priced competitively. Do you get more in value from the product or service than the cost you paid? 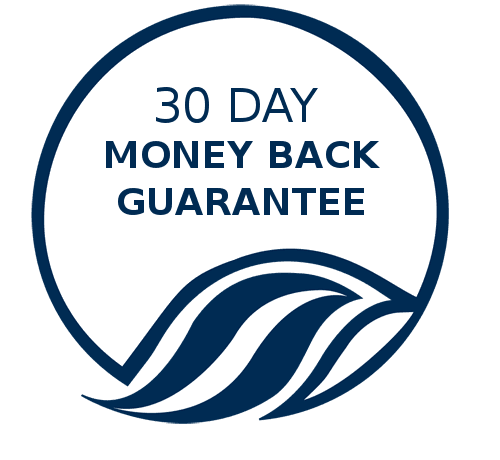 Top MLM Compensation Plan – Is the MLM compensation plan realistic? How many products do you have to sell, how many people do you need to recruit to your downline in order to reach your income goals? Are there recurring sales? What is the downline structure (binary, unilevel, stair-step breakaway, forced matrix, or something unique)? 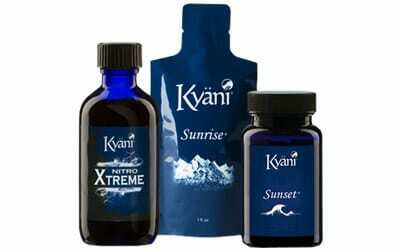 The Kyani PayGate is not a unilevel, binary, forced matrix, or stair-step breakaway it is truly unique MLM network marketing compensation plan. This compensation plan is based on building three teams or legs. Distributors may build as many legs as desired. You are rewarded as your CV, or commissionable volume in each of your teams increase. Unlike other compensation plans you are paid on all legs. There are no structural requirements within each leg. This pay plan uses a sponsorship and placement team. Stop Looking for the Top MLMs and Realize You’ve Found One! 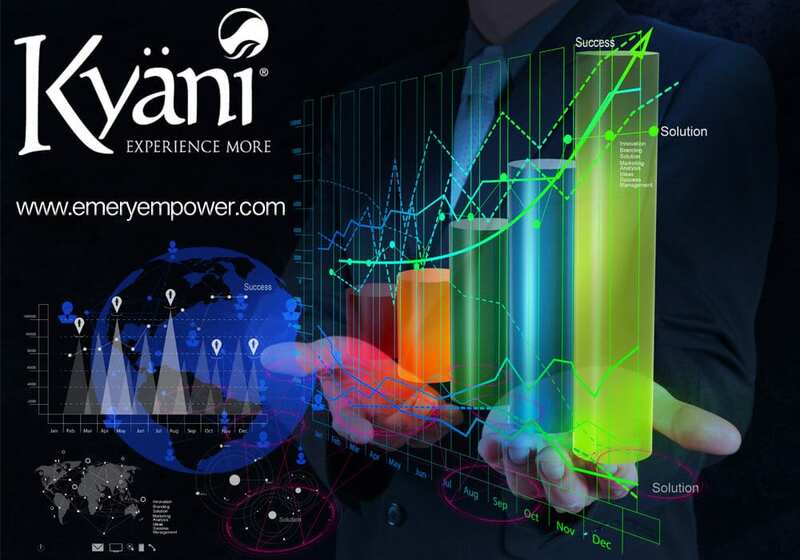 The best way to know if Kyani is the top MLM for you and your network marketing aspirations is to try the Kyani products and discover for yourself how Kyani makes a difference!